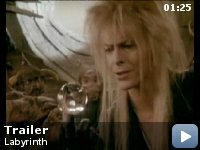 15-year-old Sarah accidentally wishes her baby half-brother, Toby, away to the Goblin King Jareth who will keep Toby if Sarah does not complete his Labyrinth in 13 hours. 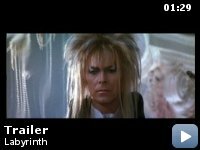 Taglines: Jim Henson, George Lucas and David Bowie take you into a dazzling world of fantasy and adventure. 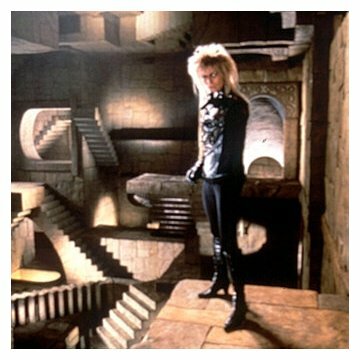 Hoggle consisted of 1 actor inside the suit, along with 4 puppeteers controlling 18 motors inside the face rig, according to the "Inside the Labyrinth" special. Continuity: In the scene where Sarah is with the JunkWoman in her pretend room, the Junkwoman hands her her lipstick and tells her to make herself up with it. In the next shot we see Sarah with perfect red lipstick on, yet there didn't appear to be time for her to apply it. 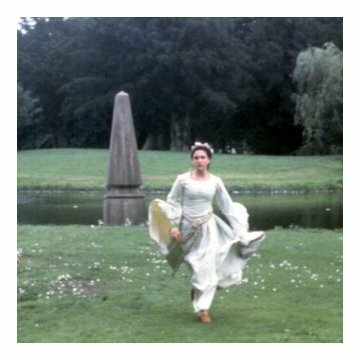 Sarah: Once upon a time, there was a beautiful young girl whose stepmother always made her stay home with the baby. And the baby was a spoiled child, and wanted everything to himself, and the young girl was practically a slave. 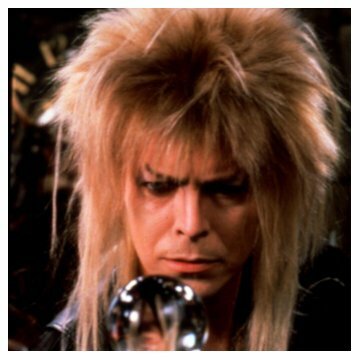 But what no one knew is that the king of the goblins had fallen in love with the the girl, and he had given her certain powers. 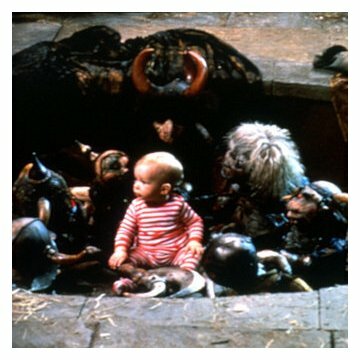 So one night, when the baby had be particularly cruel to her, she called on the goblins for help! Goblin: [inside the closet] Listen! It's starting to sound like a broken record, but you're going to love this movie! I recently had the pleasure of watching this movie with three kids who had (to my shock and dismay) never seen it before. It turned out to be as good, if not better, as I remembered. The story is reminescent of the original, printed page (very dark) Grimm fairy tales. The special effects are still special, and the characters are unforgettable. Seriously, don't miss it. This is one of the very few childrens' movies that is smarter and better than what has unfortunately become "normal" for the genera. The reverse evolution in childrens' films is heartbreaking, as kids don't deserve to be talked down to so often in movies. 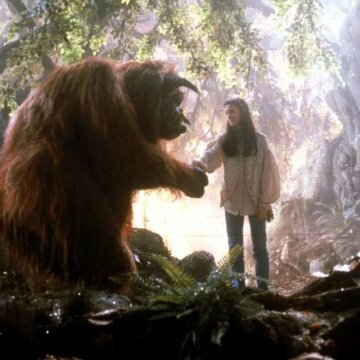 I grew up on films like "Labyrinth", "the Neverending Story", and "the Secret of NIMH", and I still count them among my favorites. In the 80's they gave us cinematic filet mignon, and today's kids are getting Spam.